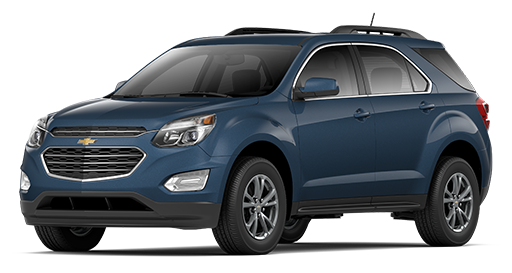 The 2017 Chevy Equinox is an affordable five-passenger crossover SUV with an accessible starting MSRP from just $23,100. That doesn’t mean it doesn’t come well equipped, though. 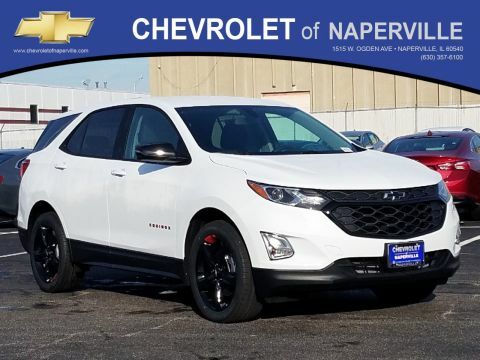 The 2017 Chevy Equinox interior is spacious, comfortable, and filled with an abundance of high-tech features that will make life on the road easier and more entertaining. 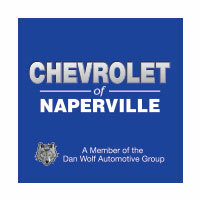 Check out the details here, and then come in for a test drive at Chevrolet of Naperville, IL, your certified Chevy dealer around Aurora and Bolingbrook, IL. 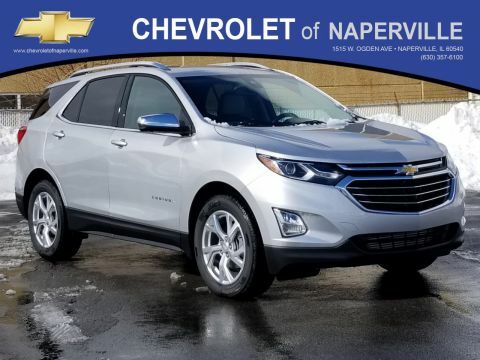 Chevy’s advanced infotainment system gives you easy, attractive, and intuitive access to a full lineup of features, including smartphone apps via Apple CarPlay™ and Android Auto™. This feature lets iPhone® users make voice commands to their vehicle, letting them stay plugged in without ever taking their hands off the wheel. 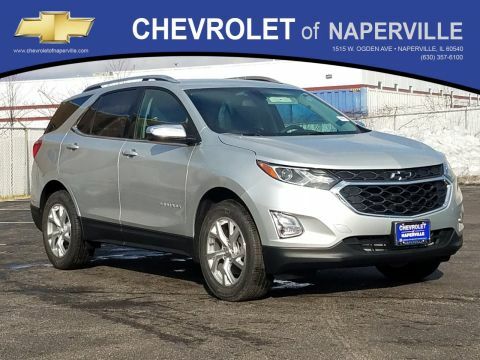 As part of the OnStar® telematics system, this portable internet hotspot lets up to seven different devices connect to the internet at a time. 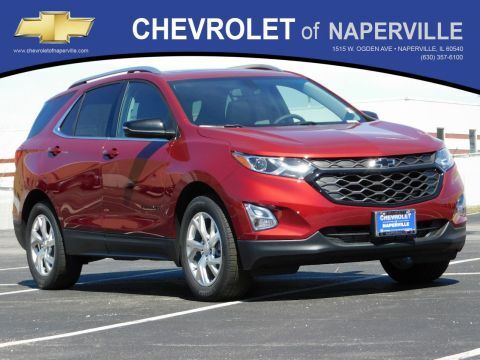 You can start the car, lock and unlock the doors, input navigation directions, and control the climate of the interior all from your smartphone with this mobile app. 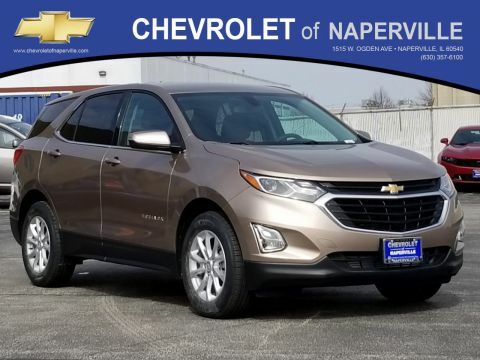 That’s only the start of what’s in store inside the cabin of Chevy’s popular crossover SUV. 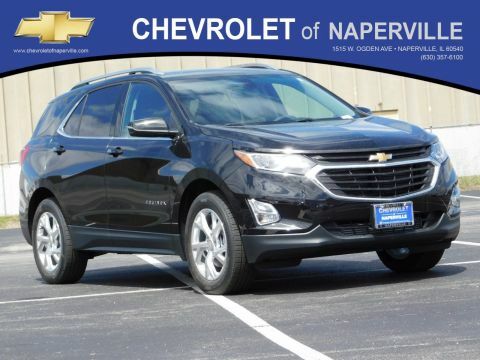 The 2017 Chevrolet Equinox interior also comes with comfortable seating for up to five adults in a cabin with a total interior volume of 131.2 cubic feet. 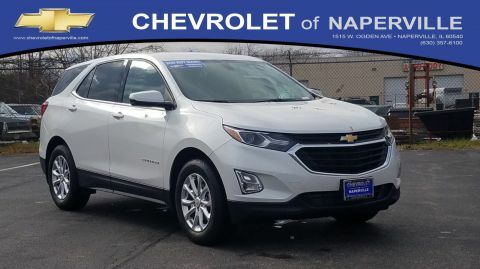 Behind the rear seat, there’s 31.5 cubic feet of dedicated cargo space, 60/40 split-folding rear seats gives you a max cargo volume of 63.7 cubic feet. Also, the Multi-Flex® sliding rear seat lets rear seat passengers move the seat back to stretch out their legs. 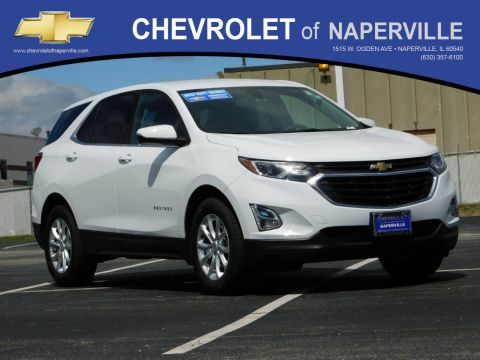 Finally, the Equinox is offered with premium appointments like leather upholstery, dual-zone automatic climate control, and heated front seats. 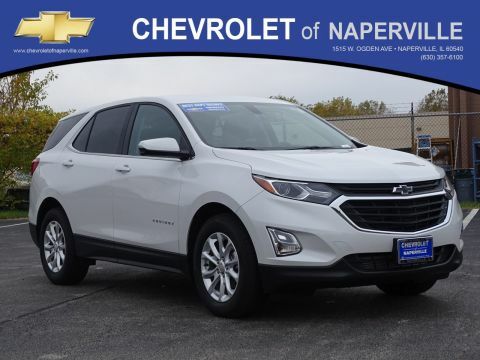 Explore the Chevy Equinox interior on sale right now at Chevrolet of Naperville. 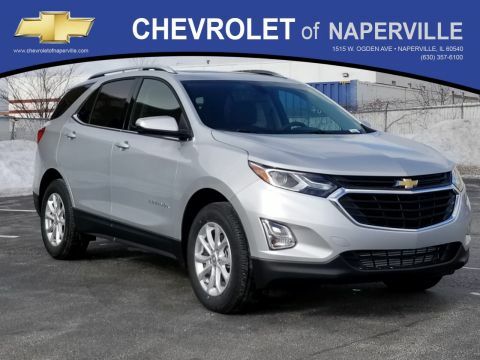 We offer fast and easy financing, and our dealership is only a short drive from Aurora and Bolingbrook, IL at 1515 W. Ogden Ave in Naperville, IL. We’re open Monday through Friday from 9:00 a.m. – 9:00 p.m. and Saturday until 6:00 p.m., and you can contact us at (630) 246-4639.